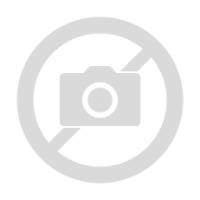 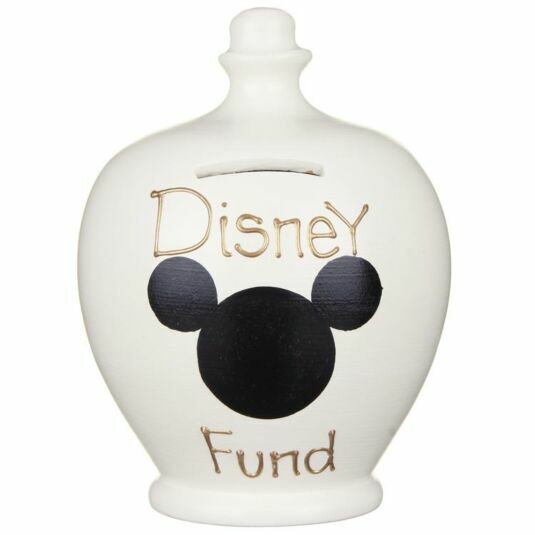 Looking for Terramundi Money Pots? 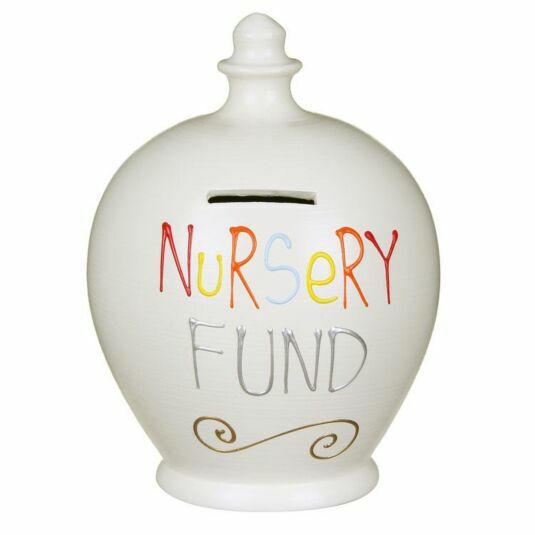 Unfortunately we've discontinued the Terramundi Money Pots range on Temptation Gifts due to supply problems. 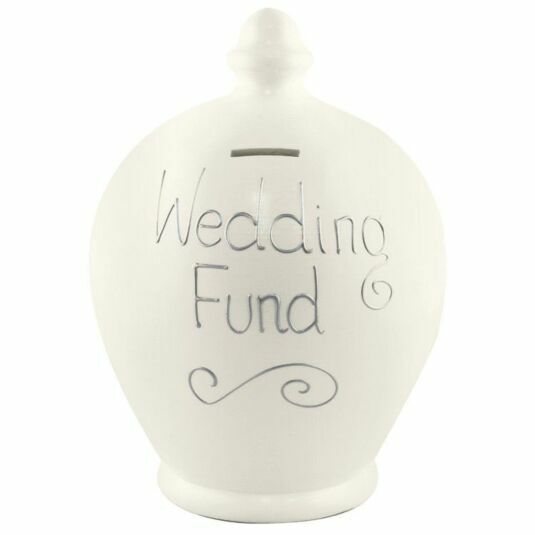 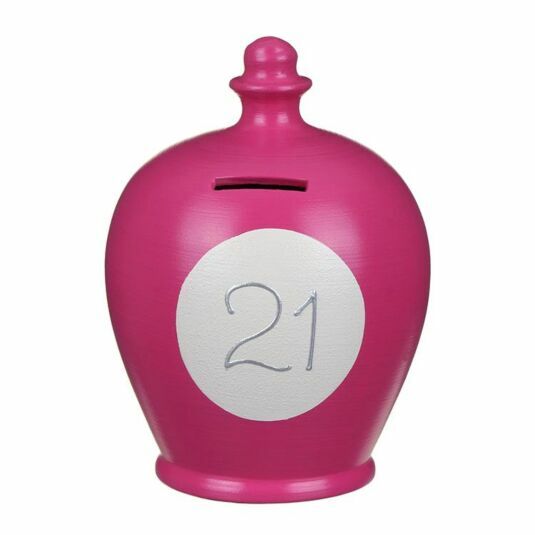 But If you are looking for a great money pot, we have two ranges that might take your fancy!